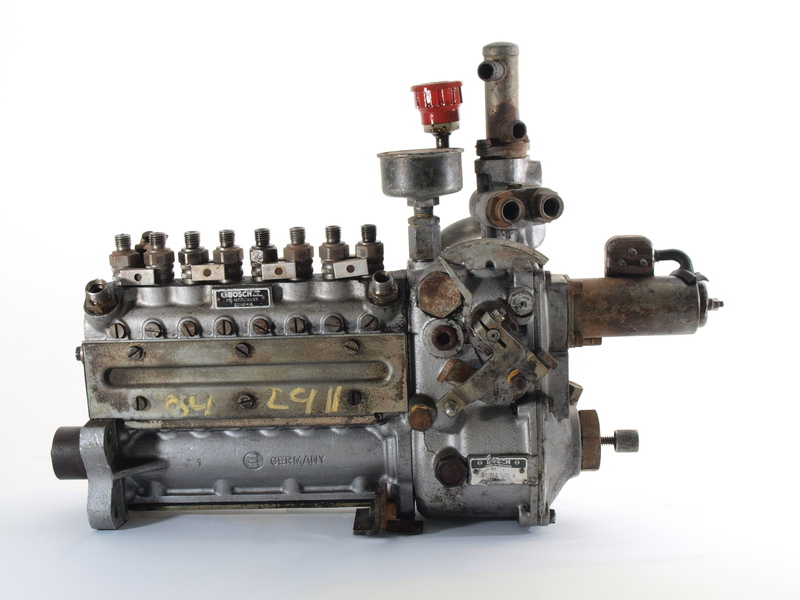 We are a company specializing in the technical and functional check and overhaul of Mechanical Fuel Injection pumps of the brands Porsche and Mercedes. For the functional check of your MFI all coordinates for the measurement are started with appropriate load and speed at our test benches. You will receive a detailed test report. If you decide, based on the test results or directly to do a complete overhaul of your Porsche 911 or Mercedes MFI, your pump will be completely disassembled, technically and visually processed and installed according to Bosch specifications. Several MFI test benches, a very extensive library of original Bosch literature and a complete set of Bosch tools to repair the injection pumps are the basis for our work. In addition, we offer MFI pumps of various models for sale. 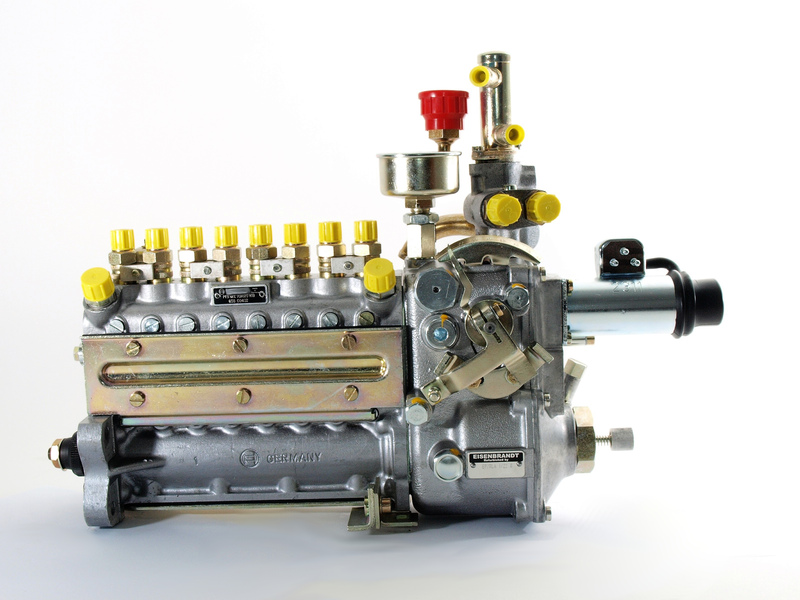 We also offer rebuilt injection pumps for racing, especially for the Porsche 911 RSR with space cam V109. 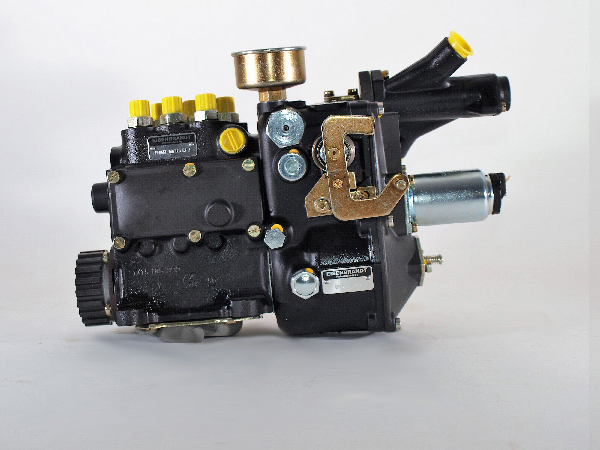 We offer injection pumps in exchange or create an individual offer to repair your MFI. 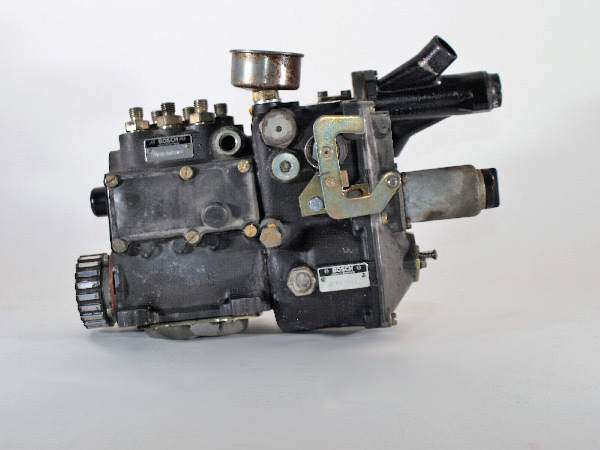 We have a wide range of new spare parts to refurbish the injection pumps at a high level.